Step onto the promenade deck of the Sea Empress for a cruise of a lifetime and become part of the world's greatest series of murder mysteries and thrillers in the Caribbean. 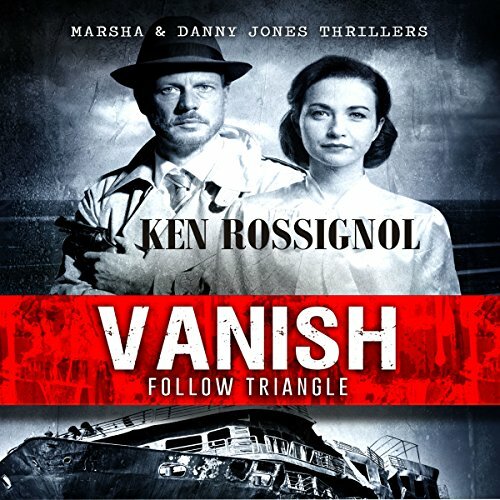 Marsha and Danny Jones retired from law enforcement and thought it would be just the thing to break the boredom of retirement to be security consultants to protect the Seven Seas Company's finest ship from trouble. Terrorists, killers, and sinister crewmen all plan, plot, and purvey their own special brands of crime and death and the only roadblock in their chosen course is the special resilience of this pair of sea cops. 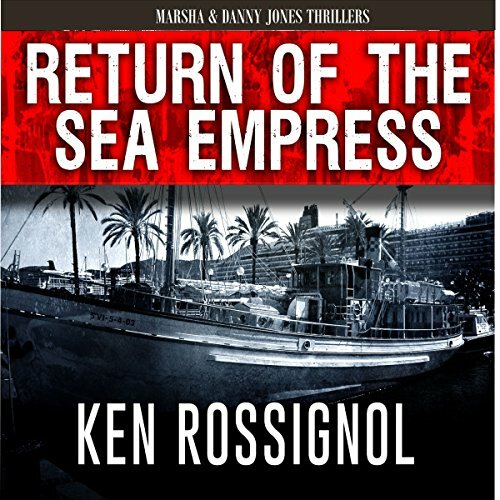 Like all cruise ships, the Sea Empress sails year round, providing thrilling new mysteries and suspense for both passengers and crew alike. Your voyage here will last more than one cruise. Pour your favorite drink, suspend your disbelief, prop up your feet, and enjoy. 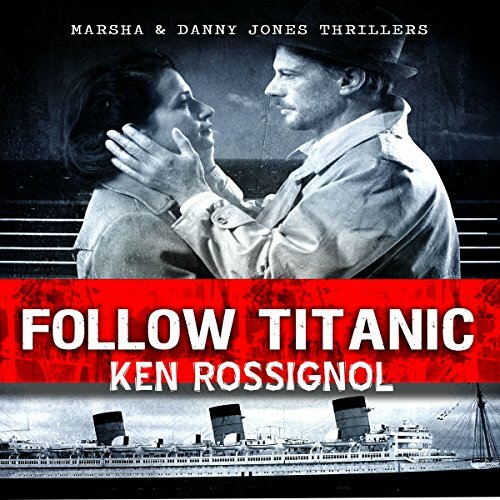 The question remains: Will Marsha and Danny be able to save the ship from harm? Boarding now and be sure to bring your life jacket to muster stations as the Sea Empress leaves for the Caribbean in this first in the series of great sea adventures. Step onto the promenade deck of the Sea Empress for a cruise of a lifetime and become part of the world's greatest series of murder mysteries and thrillers in the Caribbean. 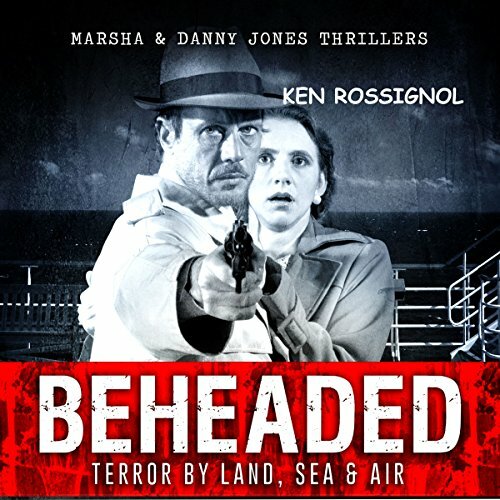 Marsha and Danny Jones retired from law enforcement and thought it would be just the thing to break the boredom of retirement to be security consultants to protect the Seven Seas Company's finest ship from trouble. My wife just shot our waiter between the eyes when he came in with breakfast! But, he had it coming to him as he had a gun on the tray and was going to give us eggs Benedict with a Glock! Join Marsha and I as we work really hard to protect the Sea Empress and her passengers from threats from every direction. There have been so many shots taken at this ship by terrorists that the cruise line thought their business would sink. That is why we were hired to provide security. A great first book in the series! After the crash of a explosive-laden seaplane into the aft end of The Sea Empress as it left a Caribbean island, the luxury cruise ship has been refurbished and repaired and leaves Rome for it's first trans-Atlantic voyage. Danny and Marsha Jones once again are leading the security team for the flagship of The Seven Seas Company. She, a retired U. S. Secret Service agent and Danny retired as a homicide cop in Maryland find new challenges in protecting the passengers and ship from threats and killers. The Sea Empress sets sail from Southampton on a trans-Atlantic cruise and two large storms force the ship to divert to a northern crossing. The Joan of Arc has just left the port with a ship full of thrill-seekers who are following the voyage of the Titanic 100 years after that disaster. On board the Sea Empress once again are Marsha and Danny Jones, husband and wife team providing executive protection to the ship and her passengers. What could go wrong? Join Marsha & Danny Jones as they continue to secure the safety of the Sea Empress, now on its way to the Caribbean. Sen. Lyndon Langdon, the choice of the president to fill a coming vacancy on the Supreme Court, is onboard. An expert is on the ship to discuss the history of the Bermuda Triangle. The Sea Empress arrives at St. Thomas to a remarkable discovery. 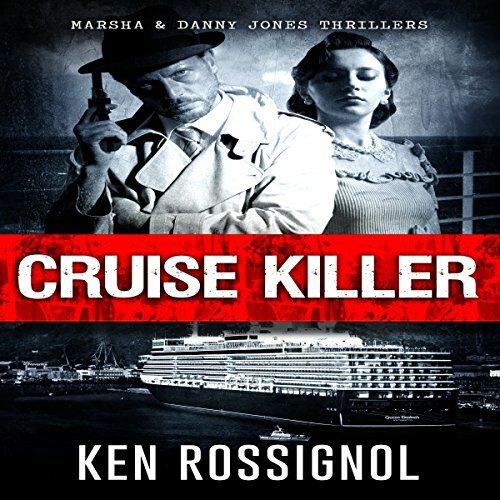 Join Marsha and Danny Jones as they face the greatest threat yet to the Sea Empress and her passengers on a wonderful cruise to the Caribbean - with a serial killer on board! 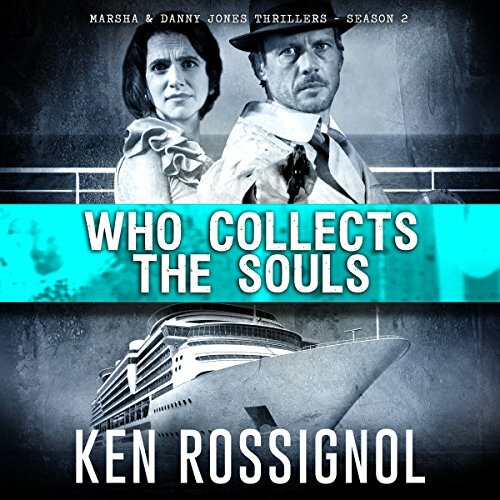 A fascinating group of people have joined the cruise to the warm and sunny islands, from famous authors to stalking reviewers, a country music legend and a top FBI agent sent to help track down a killer. Danger lurks every day as the body count begins. When will it all end? Only The Shadow knows for sure! Terror has been stalking this ship for seven years. Now the world is upside down, and terror returns to the exotic islands and peaceful beaches of seas once hunted by bloodthirsty pirates. Join the Sea Empress for a fateful adventure. Will the world once again be safe for a vacation? Step onto the promenade deck of the Sea Empress for a cruise of a lifetime and become part of the world's greatest series of murder mysteries and thrillers in the Caribbean. 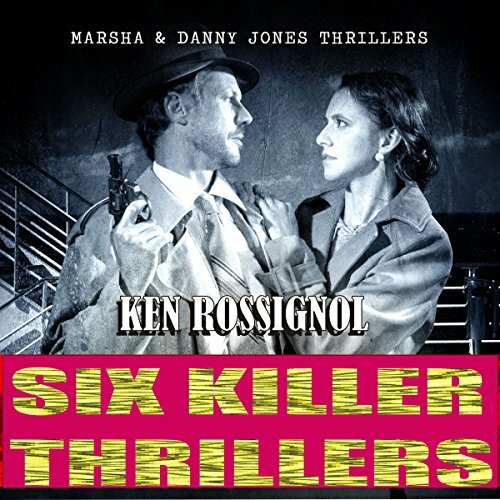 Marsha and Danny Jones retired from law enforcement and thought it would be just the thing to break the boredom of retirement to be security consultants to protect the Seven Seas Company's finest ship from trouble. Terrorists, killers, and sinister crewmen all plan, plot, and purvey their own special brands of crime and death. A wonderfully, enjoyable addition to the series.